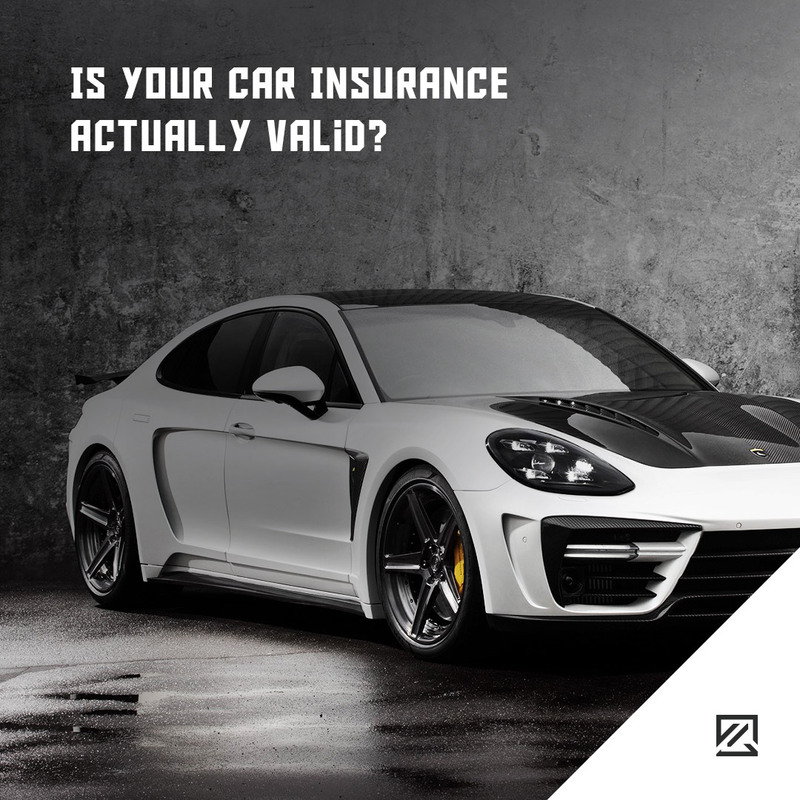 Is Your Car Insurance Actually Valid? For example, laser headlights could cost up to £5000 for insurance companies to repair. Whereas regular LED lights will cost around £2000 to fix. It could see drivers having to list every optional extra in their car in the future. Obviously, you should put a legitimate title down but choose carefully. For example, describing yourself as a chef could reveal a larger quote than if you had said you were kitchen staff. 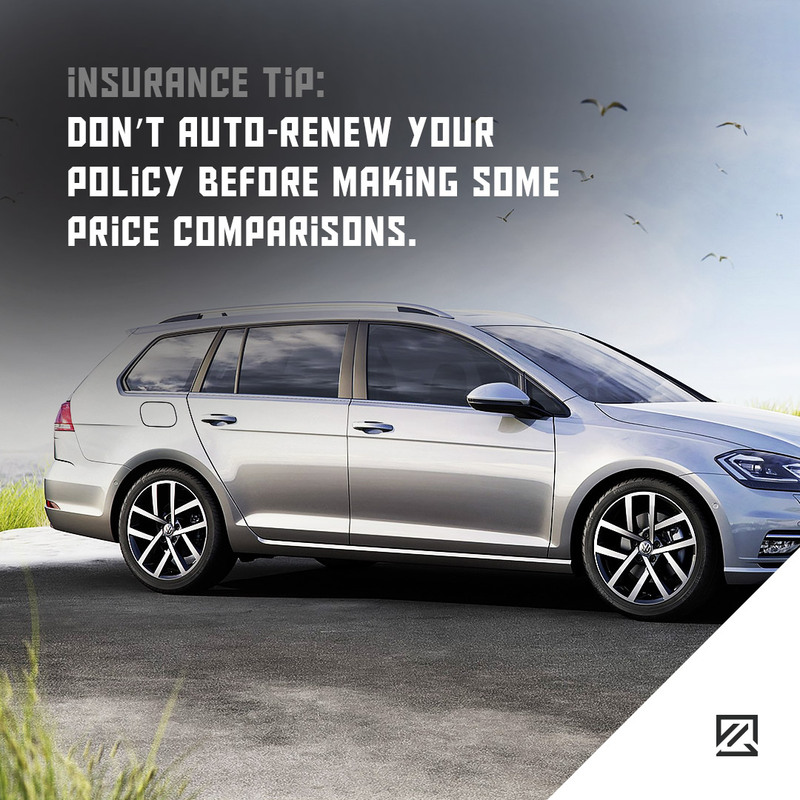 If your insurance is coming up for renewal remember to shop around for a better price first. 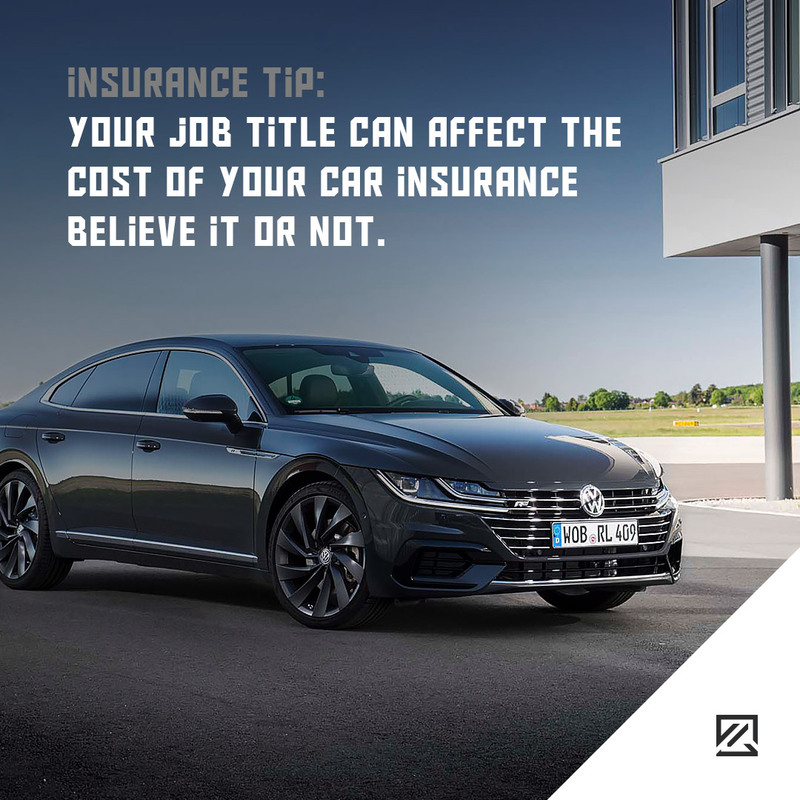 Even ask your current insurer to match or beat the cheapest quote. 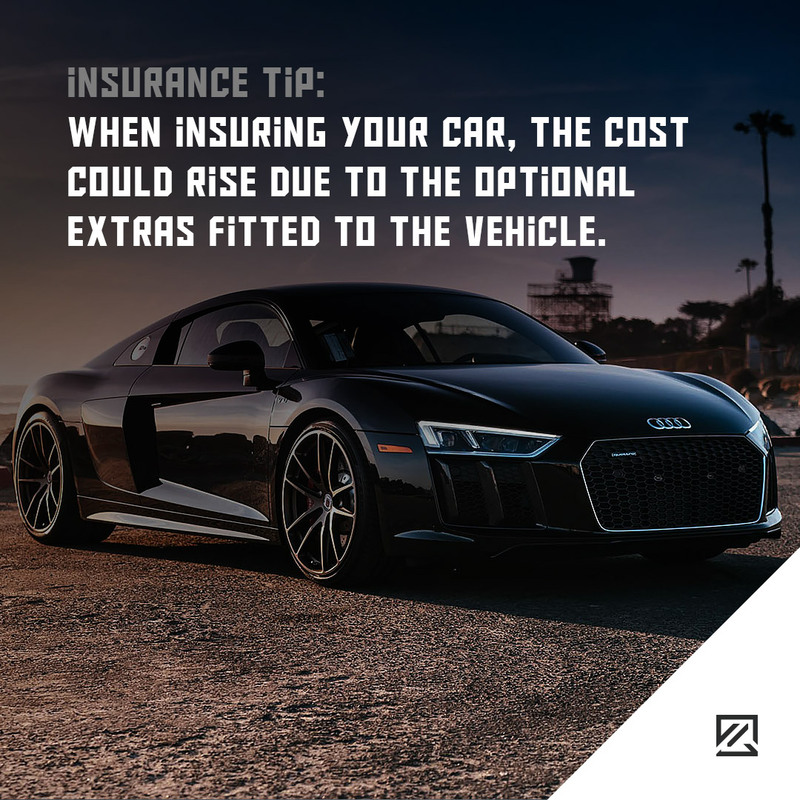 Otherwise, you could end up paying out a large chunk extra by auto-renewing.